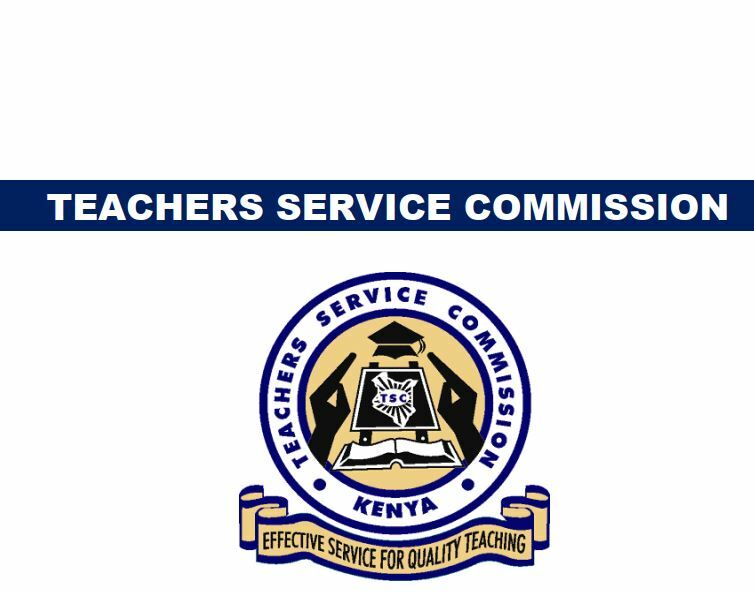 Teachers Services Commission (TSC) will be recruiting secondary teachers in 2019 to fill up available Job Vacancies. There are 5,000 teachers’ job vacancies that are supposed to be filled teachers. The jobs are spread across the 47 counties in Kenya. PS. This post is brought to you by Muthurwa.com, a platform where teachers make a side income by selling class notes, summary guide, schemes of work, lesson plans , revision materials e.t.c. It is free to join.